Audio powers down when Android device connected by Blue tooth. When playing a music with only one letter title on iPod source, Audio can not display the title correctly (display "No title"). Android Auto of Pixel 3 (Android device) is not recognized. Firmware files are hosted on Pioneer's Dropbox profile. 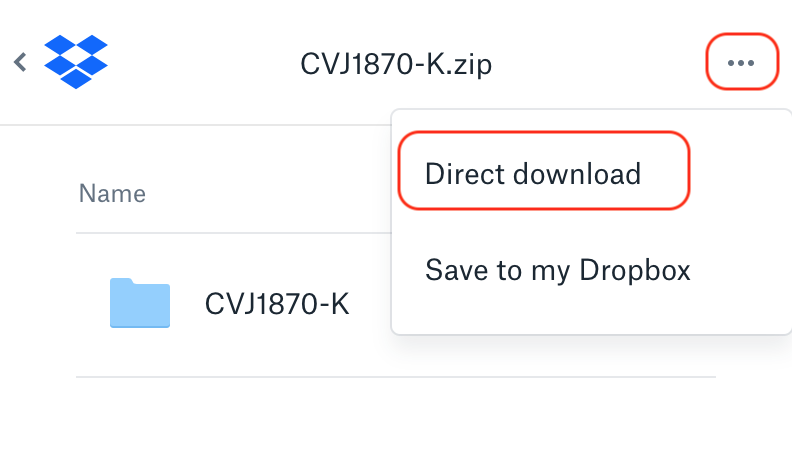 Make sure you select Direct download option from 'Download' option on the top right corner. A ZIP file will be downloaded to your device (Mobile/PC). This firmware update (version 8.36, 8.11 & 8.14) applies only to the following models of Pioneer Connected Touch-Screen Players sold in India. All associated file names are linked to their respective Dropbox links.